The Sans-Souci Palace, completed in 1813 and abandoned in 1820, is part of the UNESCO World Heritage Site, National History Park – Citadel, Sans Souci, Ramiers. 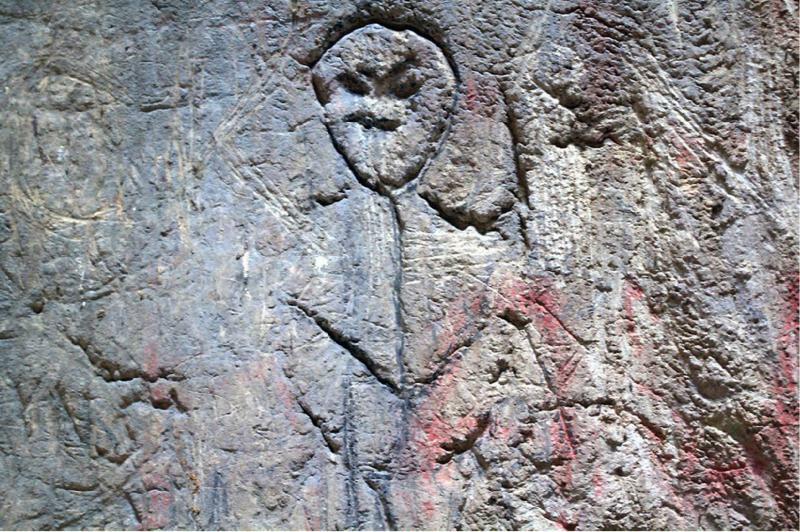 Contrary to popular accounts of Haiti’s past, the Taíno were not the first and only indigenous peoples in Haiti, but rather they were the last in a long cultural span of almost 5,000 years before the time of contact in 1492. Casimiroid people, named after the type-site of Casmira in the Dominican Republic where they were first discovered, originated from the Yucatán Peninsula, likely Belize, and are now known to have made west-to-east migrations into some islands the Greater Antilles (including Haiti) as early as 4,000 B.C. This makes them the second earliest peoples to reach the Caribbean, after the South American Ortoiroids who arrived first in Trinidad, c. 5000 B.C. The Casimiroids continued to arrive in continual migrations until 400 B.C., so they are in part distant ancestors of the better-known Taíno people. Casimiroid descendents developed first as Ostionoids, who later lent their cultural repertoires toward Taíno evolution. 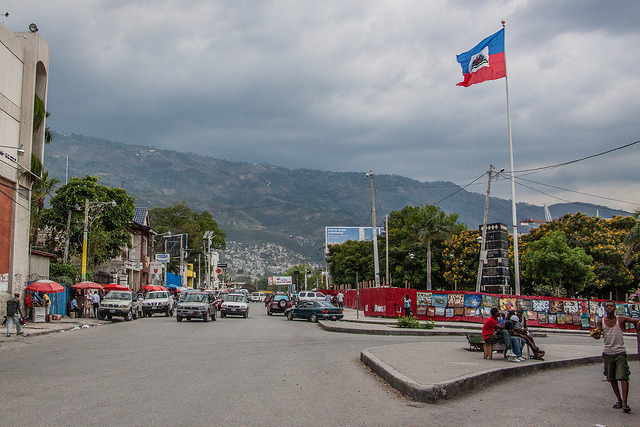 The earliest evidence for colonization in Haiti comes from the Casimiroid site of Vignier III, northwest of Port-au-Prince, which dates to 3620 B.C. Stone and shell tools have been recovered from the site. It was once thought that Casimiroid peoples were aceramic (lacking a pottery tradition), but recent evidence suggests that they were potters as well as horiticulturalists. Casimiroid peoples remained in Haiti for hundreds of years, evolving a variant culture known as the Courian Casimiroid (c. 2630 B.C. to A. D. 240), noted for its large blade tools and spear points used in hunting large fauna such as manatee. The Taíno occupation of Haiti was relatively short-lived, beginning around A.D. 600. The social and religious customs and the names of principal chiefs are well documented in the early historical records, but the complexities of the highly evolved kinship and political structures of Taíno society are far from understood. Archaeological investigation, as at the 1503 town of Puerto Real, has begun to supplement historical information on the nature of colonized life at the time of Spanish settlement (1492–1625). By 1576 the Taíno were almost completely decimated, and thereafter replaced by African slaves, who would later (under French rule) transform the economy of Haiti into the largest sugar producer in the Caribbean. 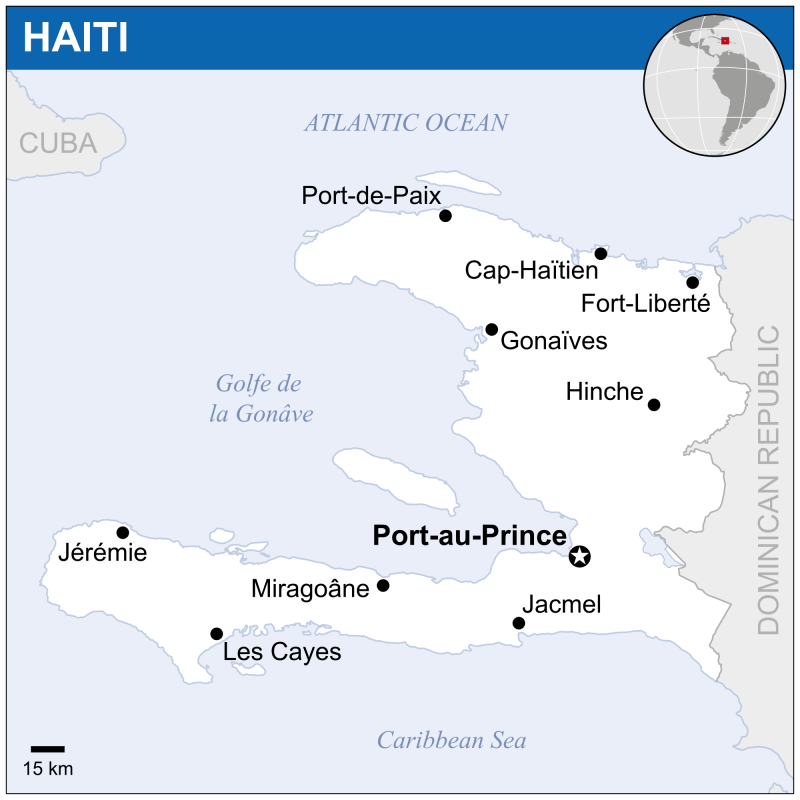 The French (1625–1804) had already established a tobacco plantocracy in the western third of Haiti by the time this region was ceded to them in 1697; however rising tensions between the French planters and their slaves, fueled by the French Revolution, led to revolutionary war in Haiti beginning in 1791, from which the Africans emerged victorious. The former slave, Francois-Dominique Toussaint, who proved himself an outstanding general at this time, went on to defeat the Spanish, then the British after their arrival in 1794. Despite his military success in obtaining freedom for Haiti, he was captured by Napoleon’s forces, and died in prison. 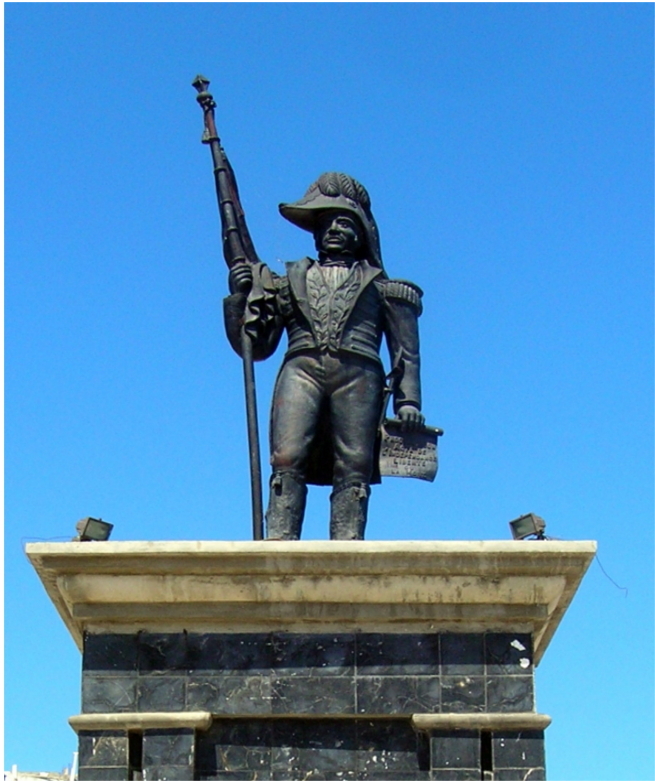 Haiti continued to fight for independence under the leadership of Toussaint’s lieutenant, Jean-Jacques Dessalines, who eventually drove out Napoleon’s forces in 1803, in the first successful slave rebellion in history. The Citadelle Laferrière, built between 1805 and 1820 after Haiti’s victory over the French, is today a UNESCO World Heritage Site and the largest defensive fortress in the western world. While the Haitian people have a diverse, intricate, and copious arts and crafts tradition, the ongoing economic and general political instability on the island have limited the visible presense of Haitian arts and craftspersons on the world wide web. While many works of art are still being produced in Haiti, the casual observer will find that a ready access to these pieces are usually found overseas in the museums or businesses of migrant Haitians and their descendants or other such lovers of Haitian arts and crafts. 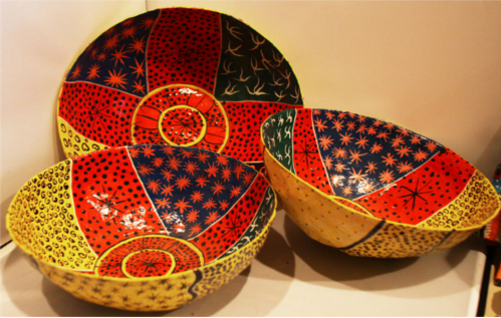 The organizations listed below do facilitate the creation of Haitian traditional arts and crafts in Haiti whose products are often sold abroad where there is a large international market for Haitian wares and arts. The rich traditions of Haiti are bolstered by its obvious characteristic of appreciation and celebration of their heritage. 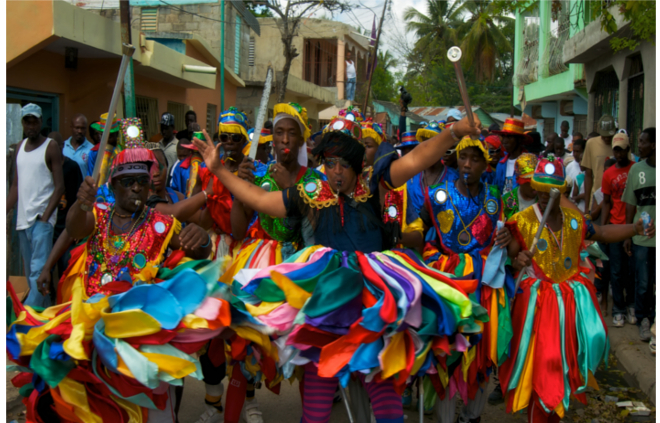 Haiti has a long list of festivals and commemorative events throughout the year which emphasize its rich heritage. 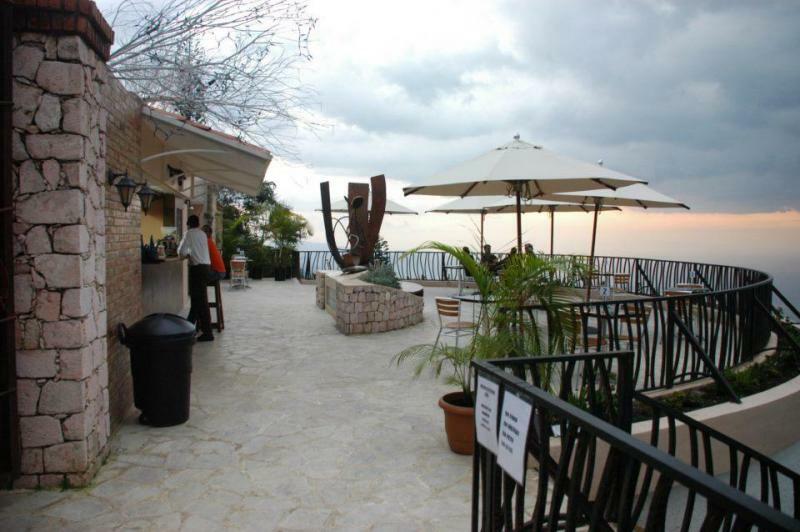 These provide an outlet for visitors and locals alike to appreciate Haitian heritage. Below is a list of Annual Haitian festivals and where possible, official links to the host of each event. Rara Festival is a grassroots festival in Haiti. Preparations begin on Ash wednesday and the festival takes to the streets with local music and other festive elements until the end of the Easter weekend. 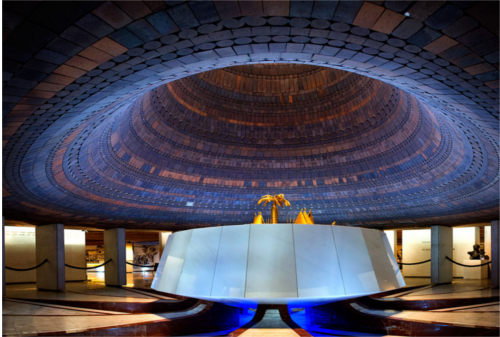 Below is a list of museums and organisations which showcase the rich heritage and culture of Haiti. There are many colleges and universities in Haiti, both private and public, that provide tertiary level education. Further, many of these date to over one hundred and fifty years old. While the websites of the various universities are mainly in French, most of their content is accessible via the free language translation services available on the world wide web.